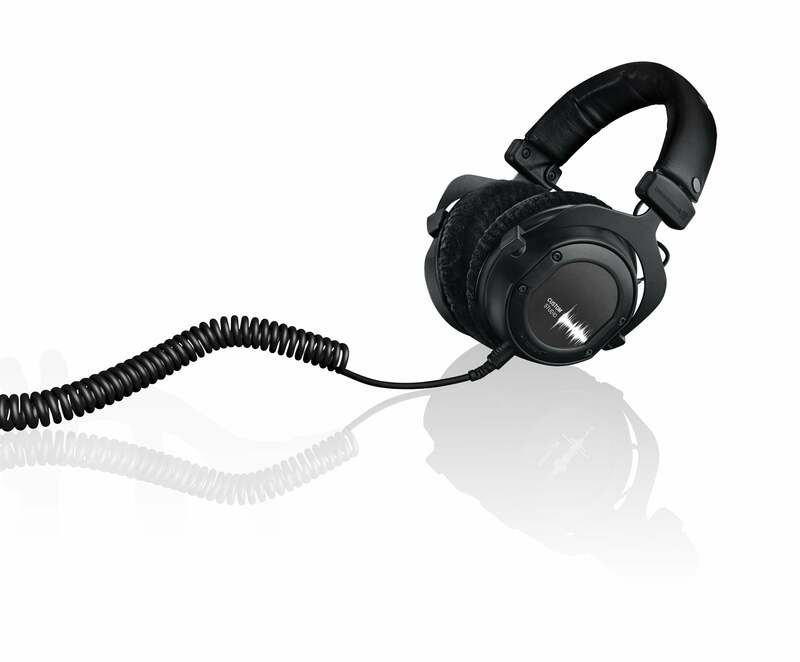 beyerdynamic, the well-established company from Heilbronn, Germany, is adding a new model that was designed especially for use in professional recording studio environments to its successful CUSTOM headphone series. 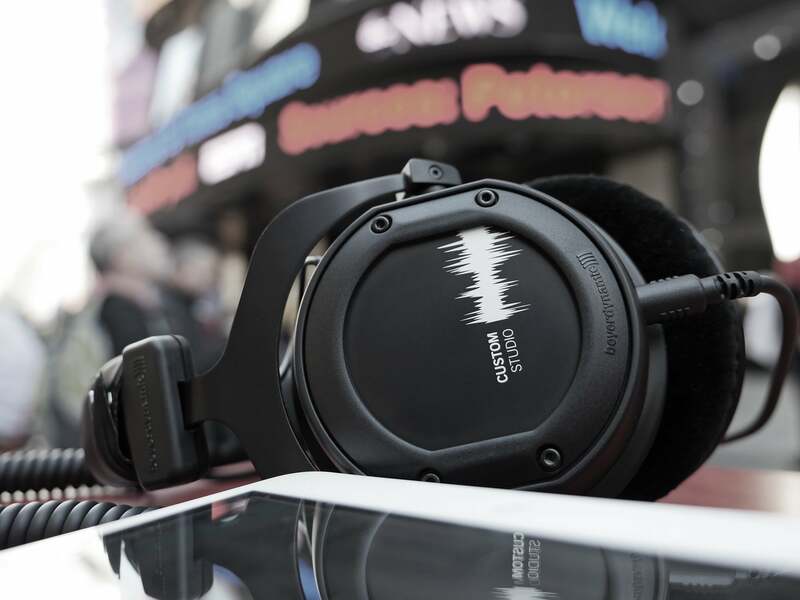 The CUSTOM STUDIO headphones have a closed design with dynamic 45 mm transducers whose outstanding sound quality meets the highest standards. 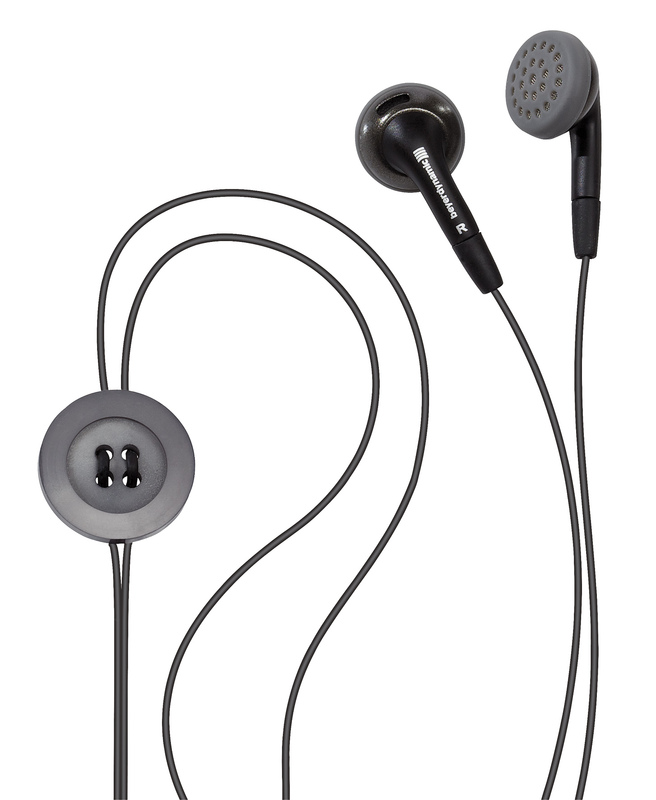 The 80 ohm earphones’ frequency range extends from 5 hertz to 35 kilohertz. The new model really lives up to the CUSTOM series name: using the variable bass reflex vents (“CUSTOM STUDIO sound sliders”) on the ear casings, you can adjust the sound properties to your personal preferences in four stages, from the analytic precision of linear playback to consciously emphasized bass reproduction, without electronic manipulation. The extensive accessories open up further customization options. 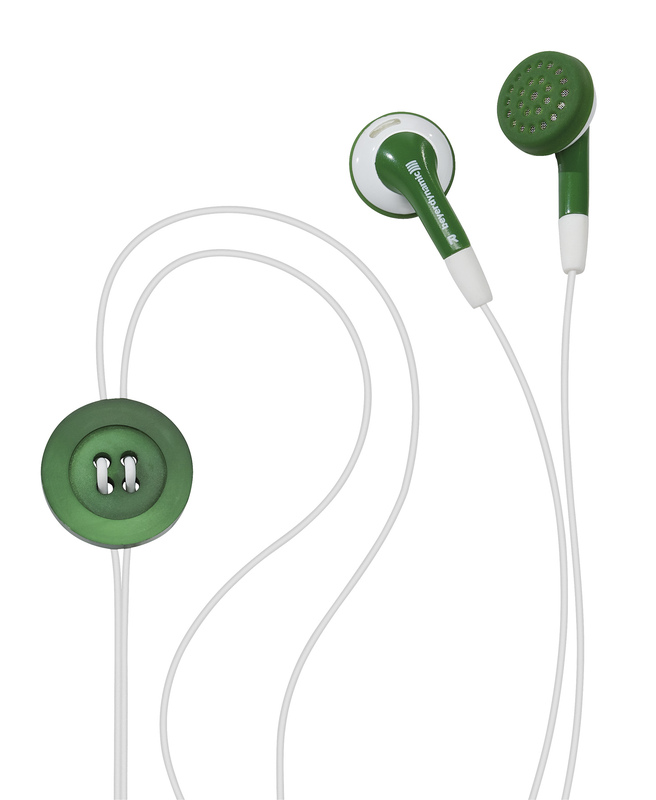 Users can purchase colourful covers, rings, ear cushions and headband pads to make the headphones look the way they want, whenever they want. With CUSTOM STUDIO, an attractive exterior with an individual look goes hand-in-hand with professional quality – studio meets lifestyle. Movable yokes and the adjustable headband made of durable spring steel allow the CUSTOM STUDIO to be optimally adjusted to any head size. 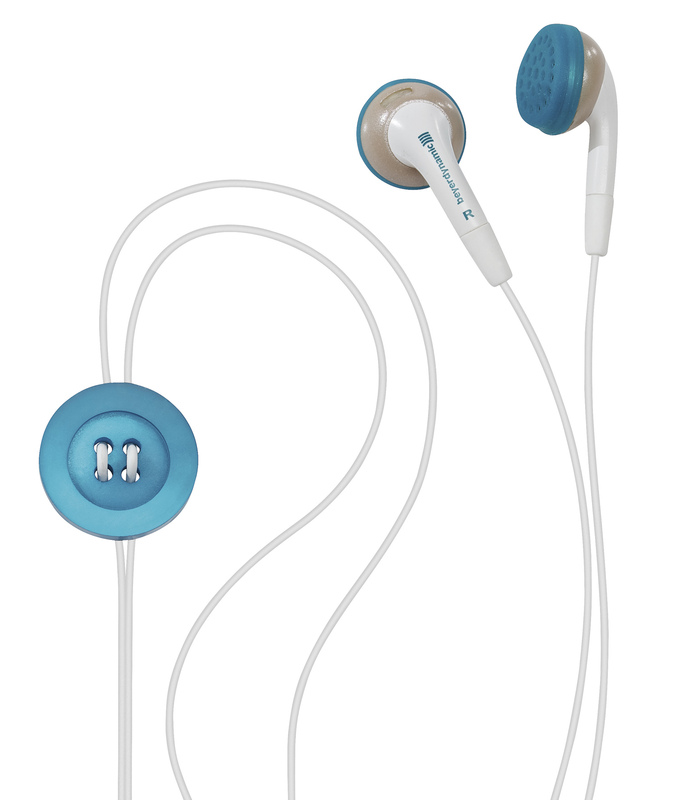 Pleasantly soft velour ear cushions ensure very comfortable wear, even during longer studio sessions. The single-sided coiled cable can be plugged in and won’t restrict your movement. The connection end of the cable features a gold-plated 3.5 mm jack plug, and a screw-on 6.35 mm adapter is included. 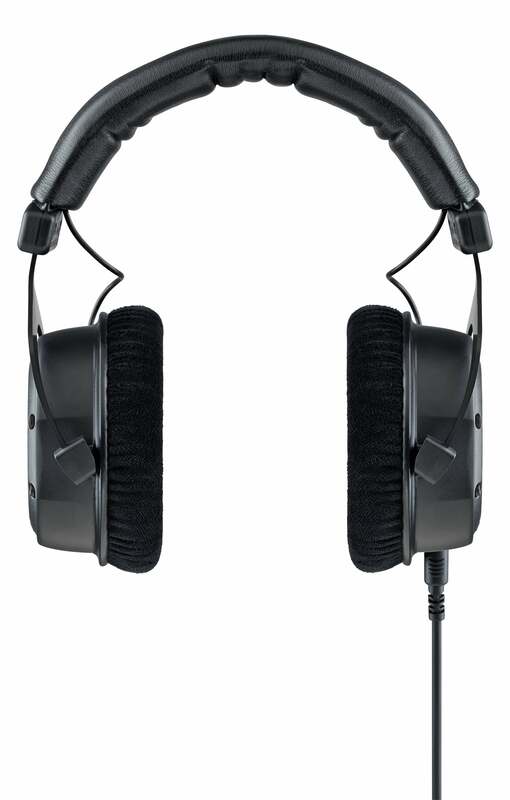 Supply cables are available in various versions and lengths, and the ear cushions and headband pads can be replaced as necessary. 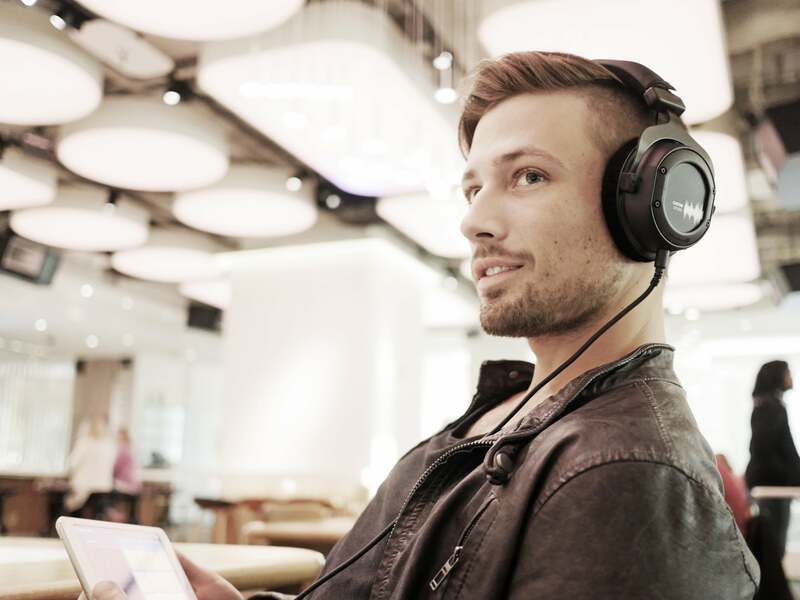 Consistent use of high-quality materials and the “Made of Germany” seal guarantee a long service life for the headphones. The circumaural version of the surprisingly light CUSTOM STUDIO (290 grams without the cable) not only ensures a perfect fit, but also effectively prevents annoying crosstalk when the sliders are closed, resulting in clean recording signals. 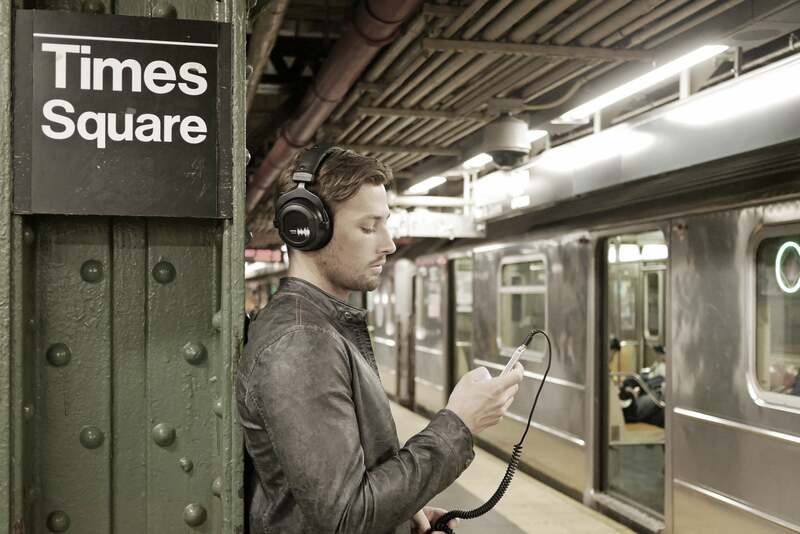 In private use, the closed headphones protect users from unwanted ambient noise and prevent arguments about the volume with nearby people (for example in trains). 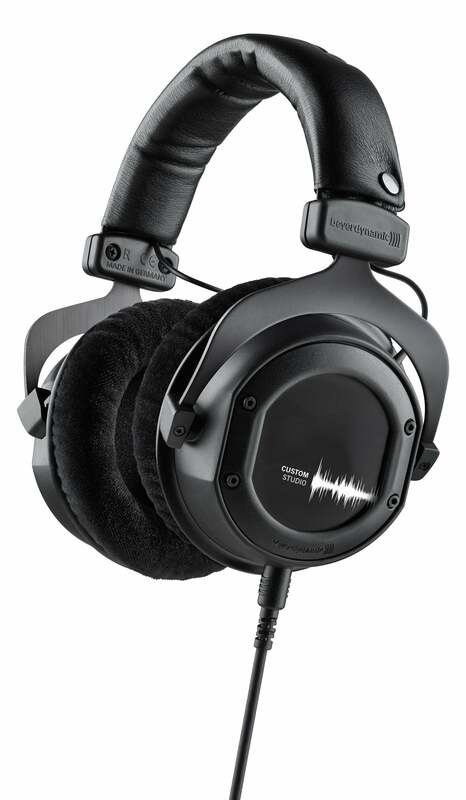 In the CUSTOM STUDIO, proven beyerdynamic quality meets maximum flexibility in terms of sound and style. 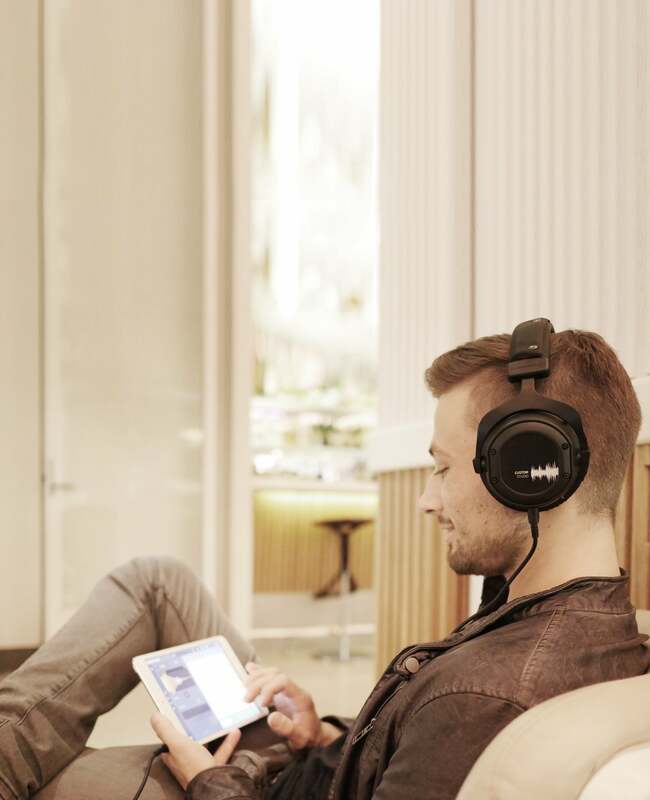 The best components, high-precision manufacturing by hand and the option of replacing virtually all headphone components even years after purchase make these headphones a secure investment. 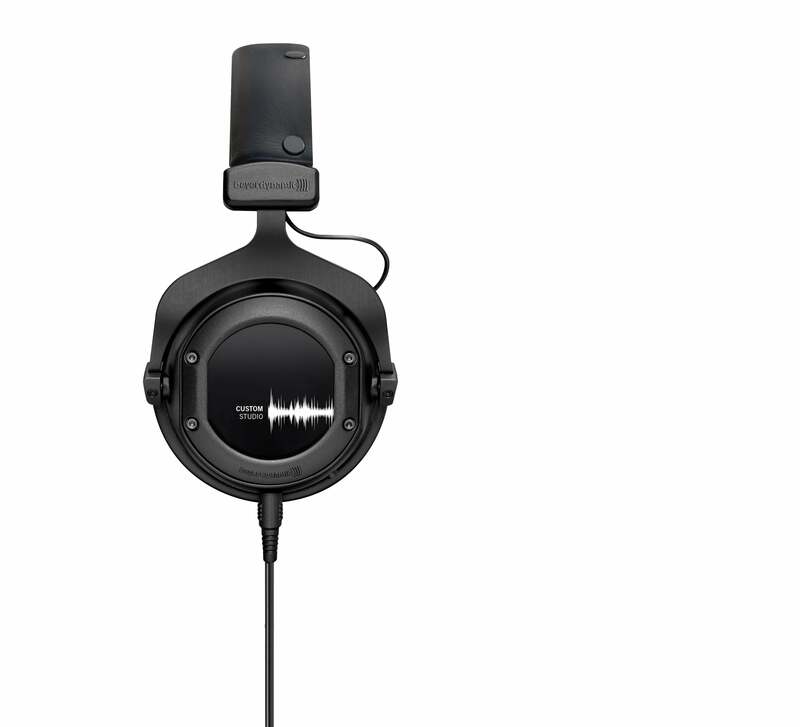 Whether for recording, mixing or mastering – the reliable, stylish beyerdynamic CUSTOM STUDIO is the perfect choice for demanding audio professionals. 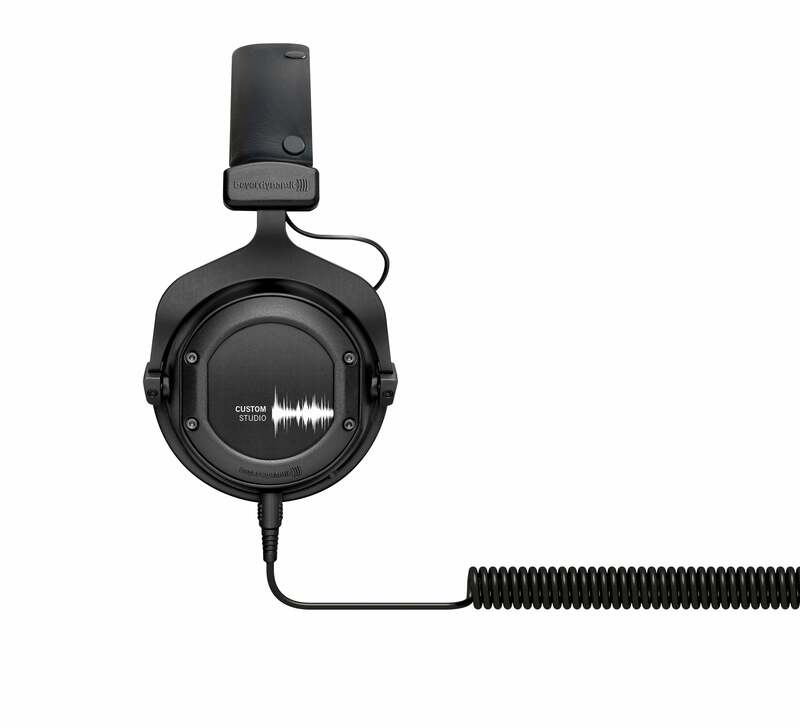 The CUSTOM STUDIO is now available for purchase from selected retailers and at www.beyerdynamic.com . The recommended retail price is 199 Euro. and look for distributors, responsible for headphones.